Who’s using CAPSELLA? Farmers, food & seed communities and networks interact with agroecology, agri-food and ICT experts to test, validate and select the innovative applications and tools best suited to their needs. Because the planet will only sustain us, if we sustain it. 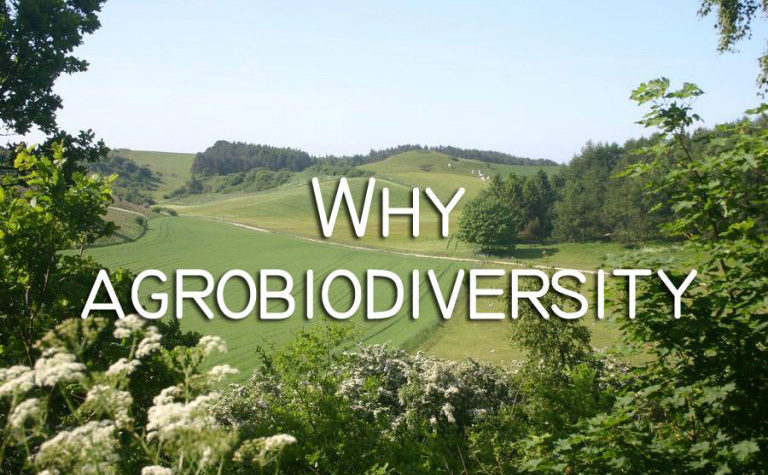 CAPSELLA has prototyped new open data based products which enhance the processes and viability of agrobiodiversity. The pilots are initially small-scale implementations of these prototypes to test and experience the viability of the project idea. They can then scale up and evolve in new directions according to use needs. The CAPSELLA pilots are now in a mature phase, so have a look at what we are doing! 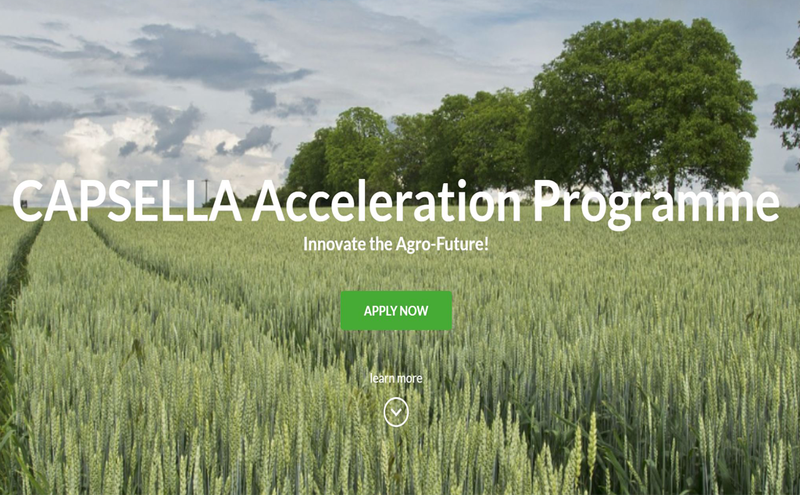 Discover the CAPSELLA Acceleration Programme!